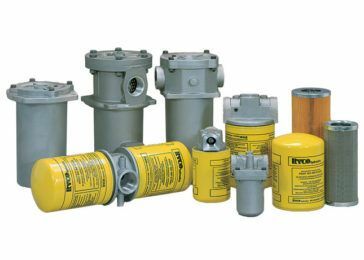 RYCO Hydraulics offers a broad range of hydraulic hoses, fittings and filters to suit a variety of applications. 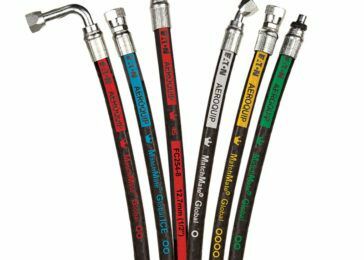 Pacific Hydraulics can also provide hose kit assembly services. 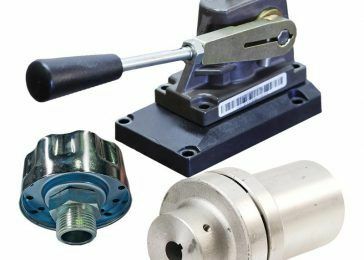 RYCO Hydraulics is continually improving and enhancing its product range, meeting and surpassing the most stringent of industry requirements.